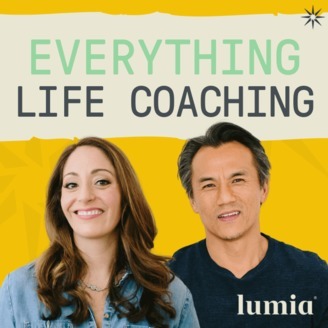 Life coaching tips and theory with John Kim & Noelle Cordeaux from JRNI! 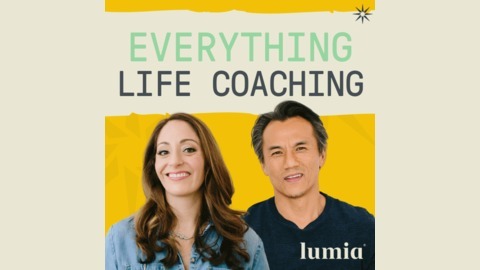 John Kim (The Angry Therapist) and Noelle Cordeaux (CEO of JRNI) are teaming up to tackle the big world of positive psychology, meaning and life coaching. This episode features John and Noelle discussing the power of vulnerability and how you can practice it as a coach. The Catalyst Life Coaching Podcast is brought to you by the Catalyst Coaching Intensive and JRNI -- The Life Coaching Company by coaches, for coaches. Find out more about how we're changing the way we change, here. Music in this episode is by Keshco, used under a creative commons license. The Catalyst Life Coaching Podcast is Produced and Audio Engineered by Amanda Meyncke with support from Stephanie Zoccatelli.